Did anyone else in Chicago experience an earthquake tremor and tornado sirens in the same day this week? Maybe this is a good time to review disaster preparedness! 1. In the event of a tornado, which of the following does the National Oceanic and Atmospheric Administration NOT recommend? 2. If you're riding the subway and it catches fire, what should you do? 3. 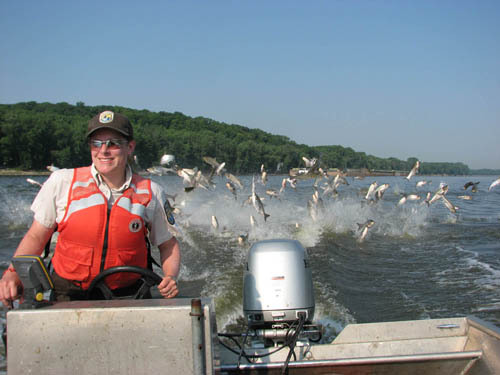 Which of the following is NOT true about invasive Asian carp?